THE Bureau of Meteorology will today release its January climate summaries, showing the month was Australia’s warmest on record. “We saw heatwave conditions affect large parts of the country through most of the month, with records broken for both duration and also individual daily extremes,” Dr Watkins said. “The main contributor to this heat was a persistent high pressure system in the Tasman sea which was blocking any cold fronts and cooler air from impacting the south of the country. “At the same time, we had a delayed onset to the monsoon in the north of the country which meant we weren’t seeing cooler, moist air being injected from the north. Australia has experienced its warmest month on record in terms of mean, maximum, and minimum temperatures. Rainfall was below average for most areas but the monsoon trough brought some significant totals to northern Queensland late in the month. New South Wales recorded its warmest January on record for mean, maximum, and minimum temperatures. The northeast of the state experienced one of the driest Januarys on record. Sydney had one of its warmest Januarys on record, with average rainfall. ACT had its warmest January on record while rainfall was close to average. 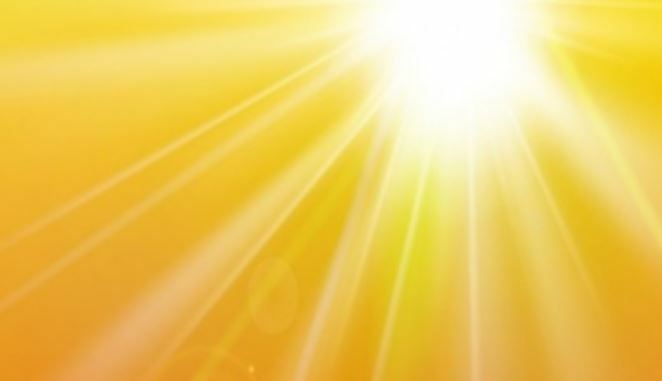 The Bureau’s Canberra airport site had a record run of 4 days above 40 degrees. Victoria recorded its warmest January on record for mean, maximum, and minimum temperatures. Rainfall was below average with most of the state receiving less than 20 per cent of its January average. Melbourne was exceptionally warm with some sites recording their highest ever January temperatures. It was also one of the 10 driest Januarys on record. Northern Territory recorded its warmest January on record for mean, maximum, and minimum temperatures. A delayed onset to the monsoon contributed to the Territory receiving less than half the January average rainfall. Darwin had one of its warmest Januarys on record while rainfall was also below average. Queensland experienced one of its warmest Januarys on record, while a monsoon low brought heavy rainfall to the state’s north late in the month. Brisbane was very warm, while rainfall was very low at about 20 per cent of the January average. Tasmania experienced one of its warmest Januarys on record for mean, minimum and maximum temperatures. It was also the state’s driest January on record. Hobart experienced its warmest and driest month on record. South Australia experienced one of its warmest Januarys on record, and the driest January since 2013. Adelaide had one of the city’s warmest Januarys on record with maximum temperatures the warmest for at least 10 years. For the first time since 1957, the Bureau’s Adelaide city site recorded zero rainfall for the month. Western Australia had one of the warmest Januarys on record for the state as a whole, but temperatures were cooler than average in parts of the west coast and southwest. Rainfall for the state was below average and the driest since 2005. Perth had a cool month, recording its coolest January in more than a decade, while rainfall was about average.